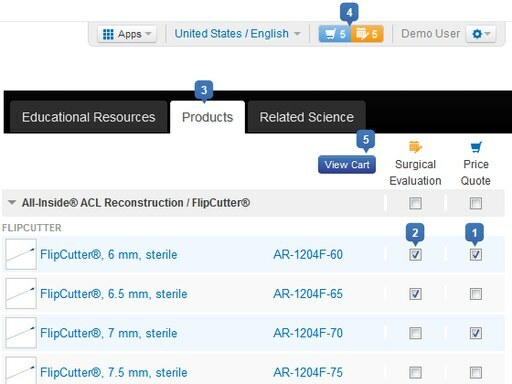 Arthrex is committed to the advancement of arthroplasty through technique and product innovation. 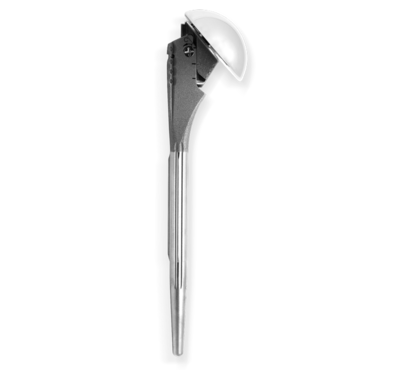 Together with surgeons, Arthrex has developed a comprehensive line of products to address the challenges of treating glenohumeral arthritis with arthroplasty. 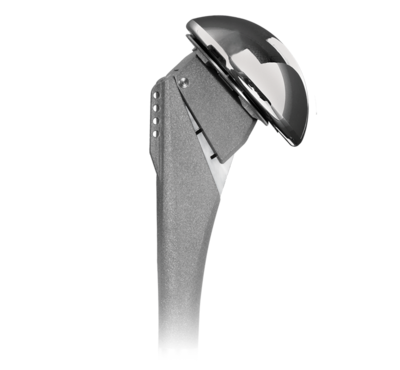 The influence of humeral head inclination in reverse total shoulder arthroplasty: a systematic review. 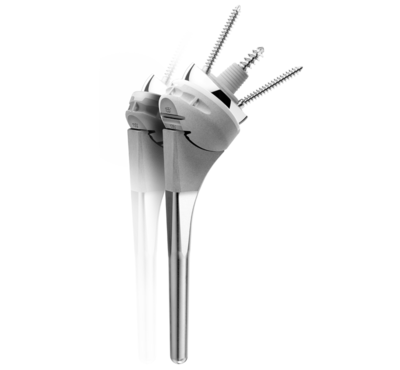 Version and inclination obtained with 3-dimensional planning in total shoulder arthroplasty: do different programs produce the same results?